In this episode, Jennifer teaches on four main principles to gaining control over YOUR personal financial situation. Listen and learn about these four key gorgeous and insightful concepts that will change your heart and your finances forever. Are you ready to finally get your checkbook and bank account in order? Then, let’s do this girl! Did you enjoy today’s episode? Let us know by leaving us a rating and review on iTunes! This is also a great way to help other mamas, just like YOU, find and enjoy the Blossoming Mommy and Baby Show. You can also spread the love by sharing this episode with a girlfriend, family member, or coworker! Have a question you’d like to hear answered? Send us an email at info@blossomingmommyandbaby.com or connect with us over on Facebook, Instagram or Twitter @Blossomingmommyandbaby. 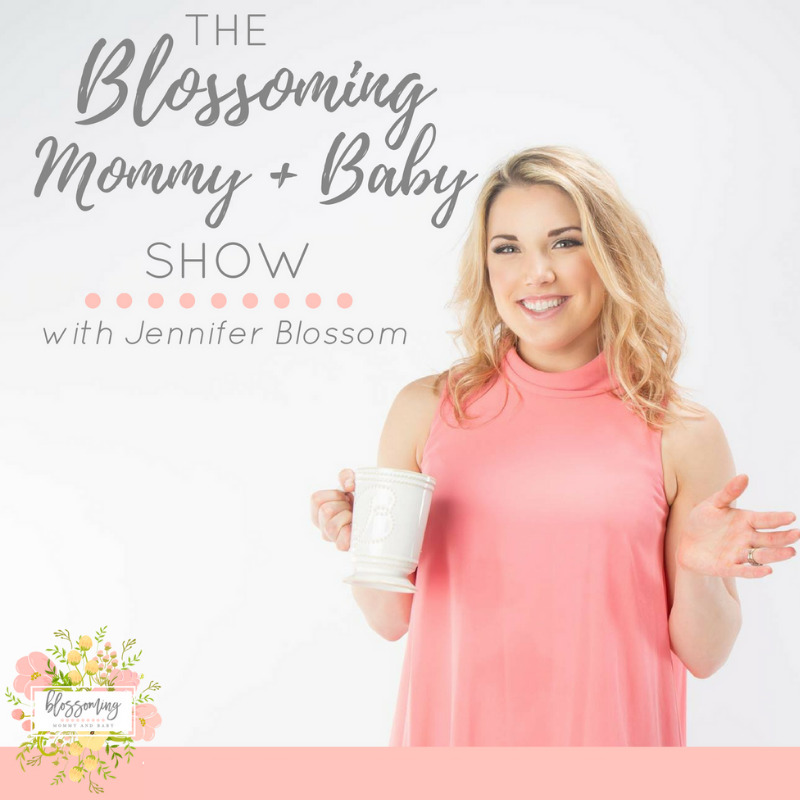 Don’t forget to subscribe to The Blossoming Mommy and Baby Show on your podcast app to make sure you never miss out on the latest, gorgeous episodes! You can also be the first to know when a new episode airs and receive a special gift from us when you subscribe to our email list HERE! 016: Body Image + YOUR Influence on Girls Around You!